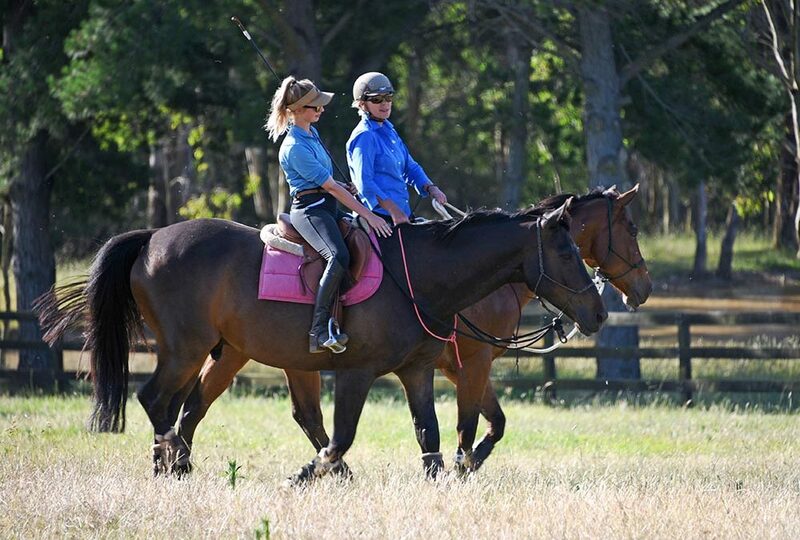 The Three Rein Positions: and the why! 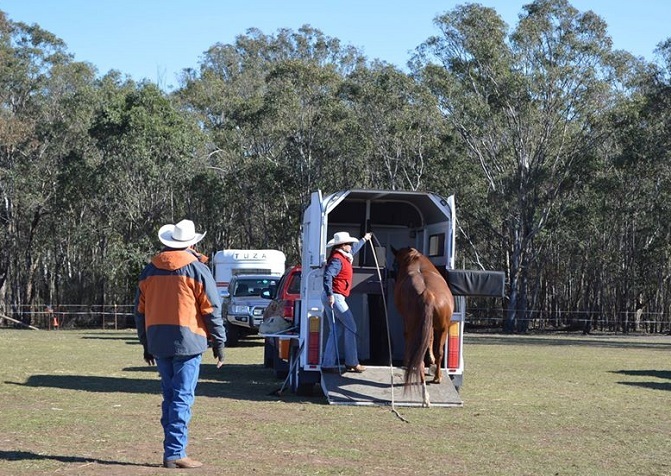 Enjoy, a five minute horsemanship injection in your day! 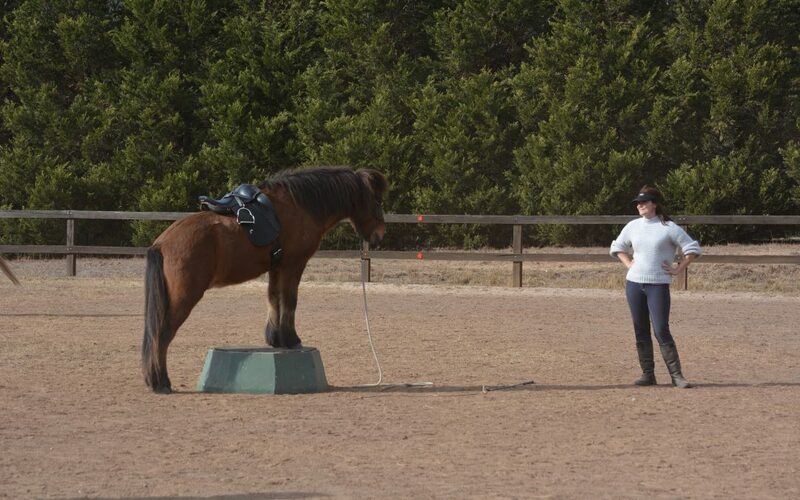 Control, Confidence & Competence! The the C’s! 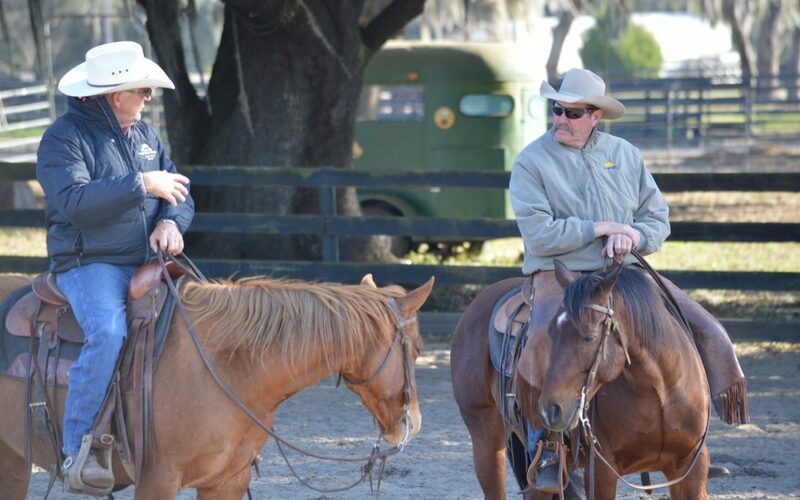 Take a five minute break and feed your ponder your horsemanship. 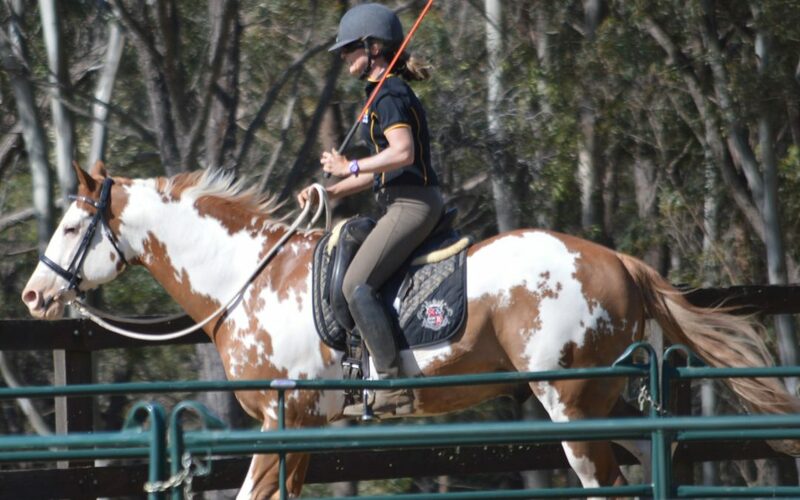 Keeping it interesting for your horse! Take a break and enjoy, tell us what you think. 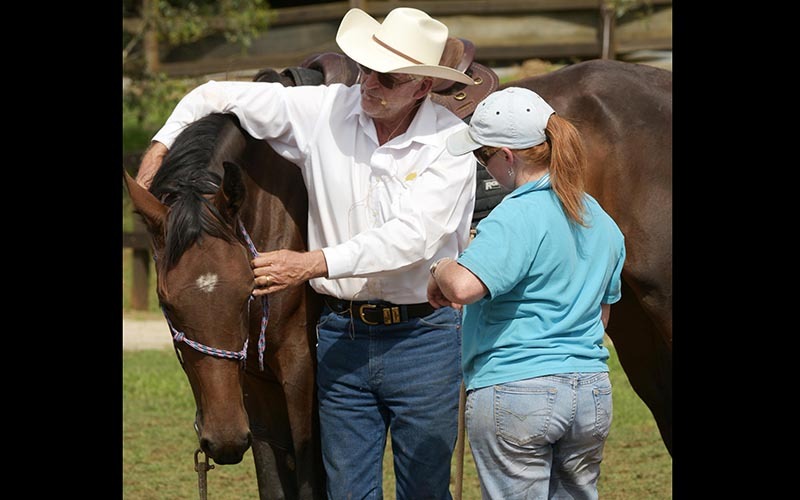 Have Australia’s premier horsemanship trainer, Neil Pye, come to YOU!